In the left pane of the Administration Console, select Deployments. In the right pane, navigate within the Deployments table until you find the Web service for which you want to configure a WS-Policy file.Note: Web services are deployed as part of an Enterprise application, Web application, or EJB. To understand how Web services are displayed in the Administration Console. 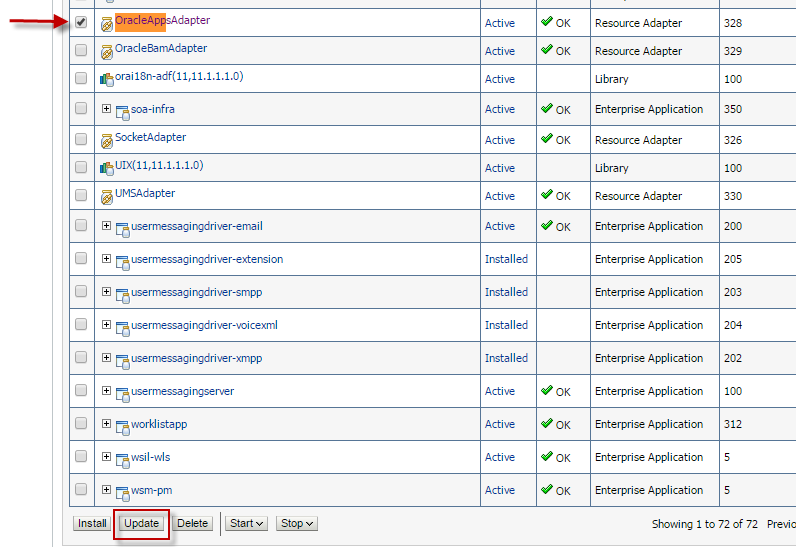 In the Deployments table, click the name of the Web service. Select Configuration -> WS-Policy.The table lists the WS-Policy files that are currently associated with the Web service. The top level lists all the ports of the Web service. Click the + next to a Web service port to see its operations and associated WS-Policy files. Click the name of the Web service port. 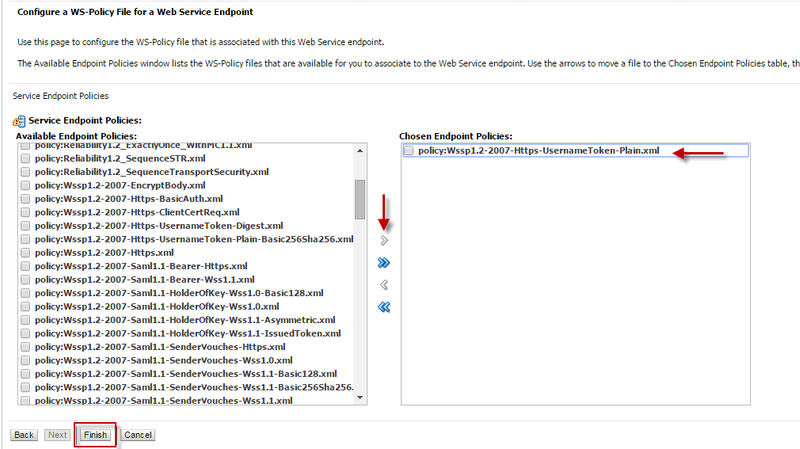 A page appears which includes two columns: one labelled Available Endpoint Policies that lists the names of the WS-Policy files that you can attach to a Web service endpoint and one labelled Chosen Endpoint Policies that lists the WS-Policy files that are currently configured for this endpoint. Use the arrows to move WS-Policy files between the available and chosen columns. The WS-Policy files that are in the Chosen column are attached to the Web service endpoint. 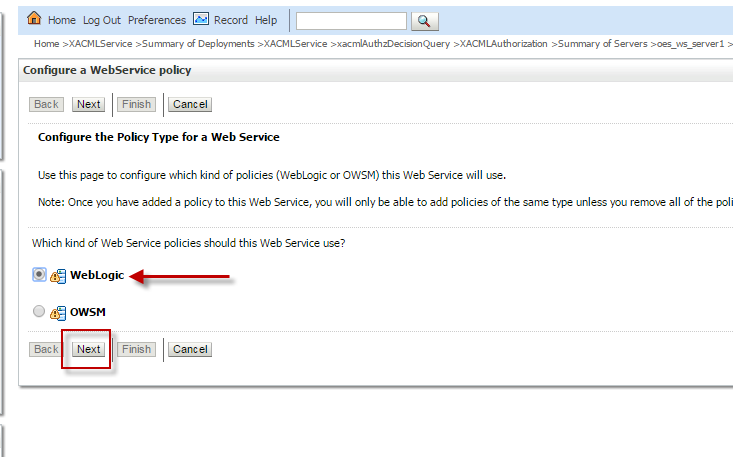 Click OK.If your Web service already has a deployment plan associated to it, then the newly attached WS-Policy files are displayed in the Policies column in the table. If the J2EE module of which the Web service is a part does not currently have a deployment plan associated with it, the assistant asks you for the directory that should contain the deployment plan. Use the navigation tree to specify a directory, then click Finish. Click the name of the operation. A page appears which includes two columns: one labeled Available Message Policies that lists the names of the WS-Policy files that are available to attach to the inbound (request) and outbound (response) SOAP message of the operation invoke and one labeled Chosen Message Policies that lists the WS-Policy files that are currently attached to the inbound and outbound SOAP message of the operation invoke. Use the arrows to move WS-Policy files between the available and chosen columns. The WS-Policy files that are in the Chosen column are the ones that are attached to the inbound and outbound SOAP message when this operation is invoked by a client application. A page appears which includes two columns: one labeled Available Inbound Message Policies that lists the names of the WS-Policy files that are available to attach to the inbound (request) SOAP message of the operation invoke and one labeled Chosen Outbound Message Policies that lists the WS-Policy files that are currently attached to the inbound SOAP message of the operation invoke. Use the arrows to move WS-Policy files between the available and chosen columns. The WS-Policy files that are in the Chosen column are the ones that are attached to the inbound (request) SOAP message when this operation is invoked by a client application. A page appears which includes two columns: one labeled Available Outbound Message Policies that lists the names of the WS-Policy files that are available to attach to the outbound (response) SOAP message of the operation invoke and one labeled Chosen Outbound Message Policies that lists the WS-Policy files that are currently attached to the outbound SOAP message of the operation invoke. Use the arrows to move WS-Policy files between the available and chosen columns. The WS-Policy files that are in the Chosen column are the ones that are attached to the outbound (response) SOAP message when this operation is invoked by a client application. Click Finish.If your Web service already has a deployment plan associated with it, the attached WS-Policy files are displayed in the Policies column in the table. To activate these changes, in the Change Center of the Administration Console, click Activate Changes. Prior to building the composite, please ensure that the Oracle Apps Connection pool is built using this thread. 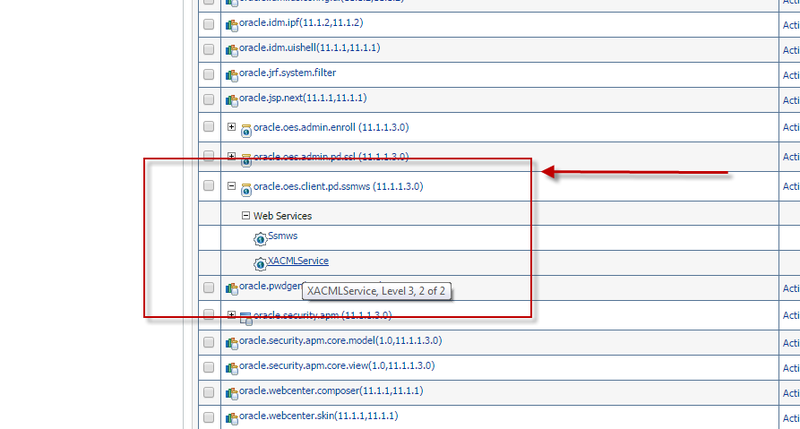 On the composite design screen, click on Oracle Applications. This will bring up the Adapter Configuration Screen. Click Next. Enter the Service Name and press Next. Choose the specific schema tied to XML Gateway. 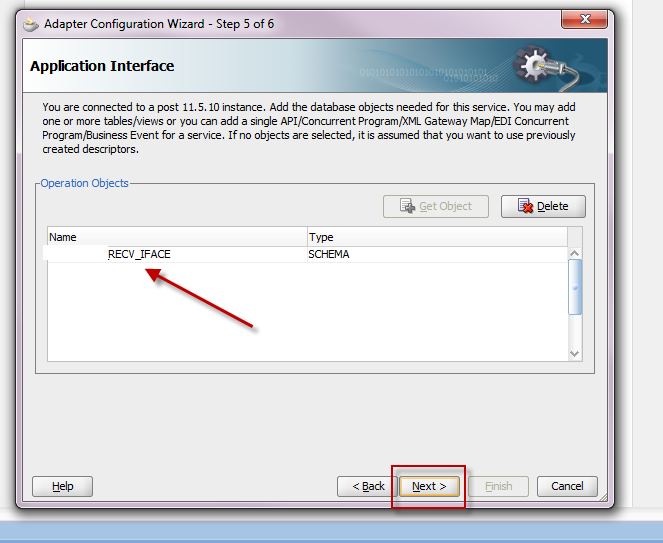 This creates Oracle Apps Adapter for the use within the composite. This thread discusses steps to build a SOA composite with Oracle Applications Adapter using JDeveloper. Enter JNDI Name and press finish. Ensure XA Data Source Name is created correctly and press Save. Go Back To Deployments->OracleAppsAdapter. Click on the Check Box and Press Update. Expand the Applications node in the Navigation Panel. Select the Application to modify. 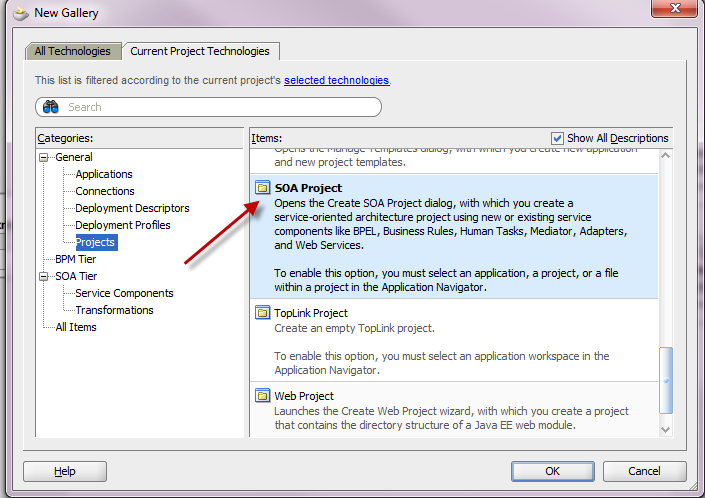 Right-click the Application name and select Open from the menu. The General, Delegated Administrators, Policy Distribution and Simulation tabs are all active. Click the Delegated Administrators tab. The Application name is listed in the displayed table. 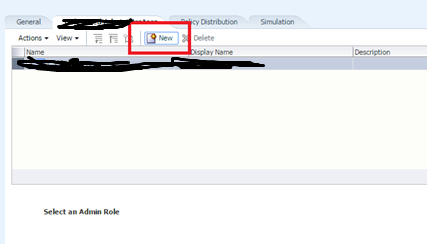 Click the arrow next to the Application name to see the default ApplicationPolicyAdmin created when the Application object was created. Click the Administrator Role name to display its details, in tabs, below the Delegated Administrators table. Click New to create a new Administrator Role. Be sure to select the name of the Application to activate New. Alternately, select the Application and select New from the Actions menu. 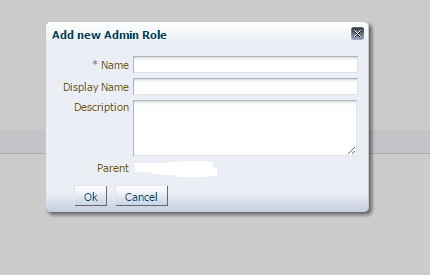 A New Administrator Role dialog is displayed. 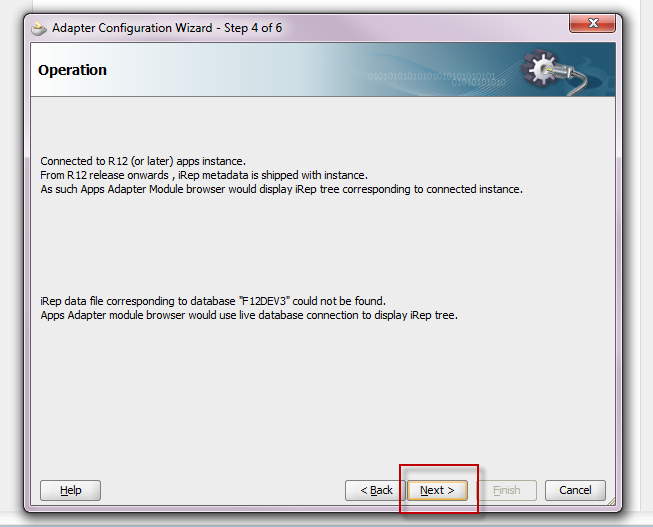 Select the new Administrator Role to activate its configuration tabs. The Role Details tab is active. Click Edit to define the role details. 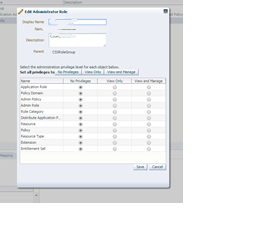 An Edit Administrator Role dialog is displayed. Grant View or Manage privileges for the appropriate policy objects and click Save. Select View or Manage for the listed policy objects. For example, Admin Policy allows the administrator to assign new permissions to an Admin Role. Admin Role, however, allows the administrator to assign members to an Admin Role. Click the External Role Mapping tab to grant the Administrator Role to members of External Roles. User and groups displayed are from the first LDAP provider with sufficient flag defined in WebLogic Server. Click Add to display the Search Principals dialog. Complete the query fields in the External Roles search box and click Search. Empty strings fetch all roles. The results display in the Search Results table. Select the external role to map to by clicking its name in the table. Use Ctrl+click to select multiple roles. Click Add Principals. The selected roles display in the External Role Mapping tab. The Security Module PDP evaluates the request and returns a response (and applicable obligations) to the PEP in the form of an authorization decision to grant or deny access. The PEP fulfills any obligations, if applicable. An obligation is information returned with the decision upon which the PEP may or may not act. For example, an obligation may contain additional information concerning a decision to deny. The PEP entity is responsible for obligation fulfillment based on its settings. 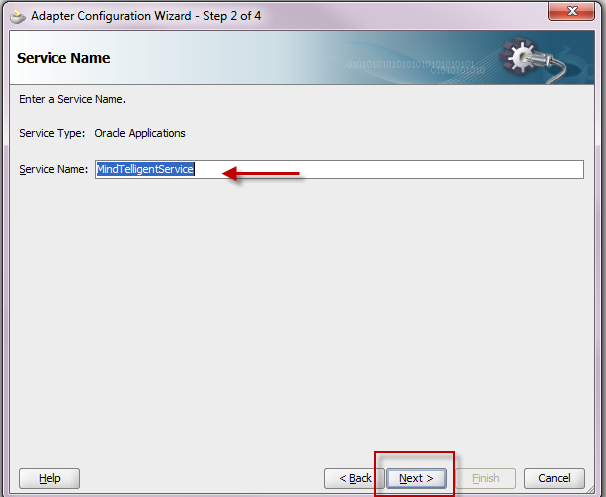 Oracle Entitlements Server is only responsible for forwarding the obligation based on policy configuration. This thread discusses steps to create an Obligation for a policy. 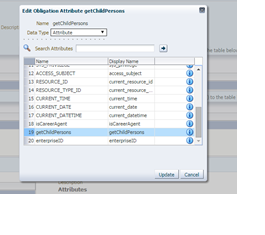 Navigate to the authorization policy and create a new obligation by choosing the getChildPersons from the List of Attributes from the window. 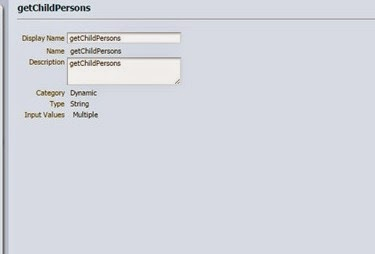 In the PIP AttributeRetriever code populate the attribute to return the obligation "getChildPersons"
Build the directories where the JAR files will be stored. Copy necessary .jar files that are needed to by the attribute retrievers/PIP. Add the following lines to the $DOMAIN_HOME/bin/setDomainEnv.sh file. Setting of the CLASSPPATH variable is toward the bottom of the file, these line should be added immediately following the definition of the variable. 3. 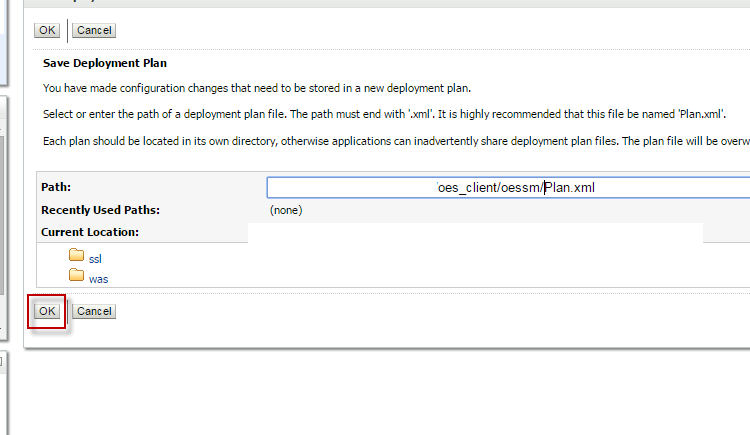 Copy the content below to the jps-config.xml file create above and edit the DB connection parameters.